AMSTERDAM – Volkswagen Group's new anti-corruption czar, Kurt Michels, has reorganized the automaker's compliance system as he seeks to eliminate the culture that helped its diesel emissions cheating remain undetected for years. 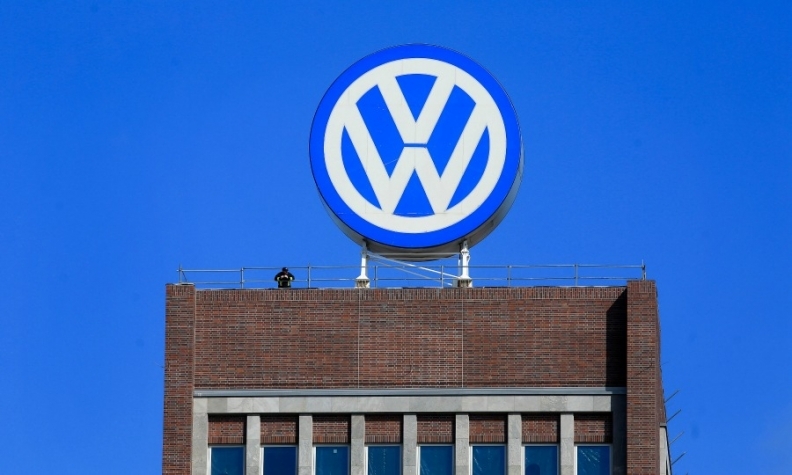 Instead of 25 standalone systems for the group's different brands and companies - which include luxury marques such as Porsche, Audi and Bentley and the mass-market VW, Skoda and Seat brands - VW Group will have one central investigation office. Porsche and Audi, as well as VW's MAN and Scania heavy truck divisions, also get additional investigation offices. VW said the reform will give the automaker "a better perspective" on compliance issues and help it to determine whether a problem is confined to a specific area or company, or whether it affects the entire group. The reorganization is also designed to encourage also gives whistleblowers, both employees and people who do business with VW, to report unethical behavior. Michels said he wants to stamp out a "culture of silence" at VW that enabled the diesel emissions cheating to remain undetected for so long. The company had taken a "blue sky and sunshine" approach to corporate governance in the past and it would be wrong to think a company of its size and scope could escape any further incidents, he said. "Believe me, we will have the next storm, the next hurricane - with such a global company. And the challenge is to really to implement a robust compliance management system to help us to survive,” Michels said at a congress here hosted by Compliance Week. Michels said integrity is now more important than ever at VW after the automaker was found to have rigged diesel engines to cheat tests for harmful NOx emissions. "It was the starting point of a cultural change in the company," he said. Michels wants workers to feel empowered to speak up to their bosses or blow the whistle. Previously, VW had two lawyers serving as ombudsmen but they were based in Frankfurt, a long distance from VW’s headquarters in Wolfsburg. They had little connection to the company or its workers and may not have enjoyed the trust needed for an employee to step forward. "Now we have an internal whistleblower system, where you can talk to your colleagues in the compliance department, so you don’t have to call outsiders," Michels said. "You can still call the lawyers nevertheless, you can issue topics anonymously. We try to open every channel available." VW's whistleblower system also enables business partners and customers as well as employees to pass on information to highlight illegal conduct by members of its workforce. As part of the new system, which became operational last month, whistleblowers will get "extensive protection" including strict confidentiality and protection against discrimination, VW said. Michels took on the jobs as VW's compliance chief in April after previously working as chief compliance officer for Daimler's trucks, vans and buses. He worked closely with the team of the U.S. appointed independent monitor when Daimler was embroiled in a bribery scandal. 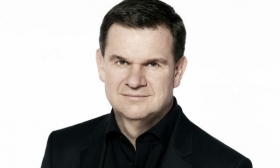 Michels said at VW he has full support for his role and has no difficulties gaining access to top management. "If I call a board member for a short meeting, it's no issue - he will always find time for me," he said. "Strong management never has an issue with compliance, it’s always weak management that does," he said. When he arrived at VW, Michels found a team unwilling to voice its thoughts, fears or uncertainties despite the gravity of the diesel crisis. Michels had to encourage his team members to speak up during meetings. “During the first two (conference) calls, I didn’t receive a question at all. No one asked a question,” he recalled. Many were passive, waiting for instruction and interpreted his brainstorming suggestions as straightforward orders not to discuss but to carry out. VW Group had a dozen separate code of conducts, some of which were comprehensive while others fit on one page, rather than one common set of values across the entire group. Each brand has a divisional compliance officer, close to the operational business. "We have to be very proactive so that we are really very close to the risks and learn of them very soon," he said. A "center of competence" drafts governance concepts, creates IT-based compliance tools and rolls them out throughout the group to ensure an identical approach throughout the company. "In the past, we had 12 different business partner selection systems in the group. Every brand used a different approach, and the results of this process were not shared," Michels said. This meant that a shady character requesting to import trucks into Nigeria, for example, could be rejected by a group subsidiary such as MAN, but another brand might reward him with a deal since the two processes were entirely compartmentalized from one another. Changing it to a single system "saves a lot of bureaucracy - also for our business partners - and gives us more comfort that we are doing business with the right people," Michels said. The diesel scandal has already cost VW Group about $30 billion in costs following its September 2015 admission that it fitted about 11 million diesel vehicles with a "defeat" device in the engine management system that recognized when they were being tested in laboratory conditions and reduced emissions to legally acceptable levels. As part of its settlement with U.S. authorities, VW agreed to allow former U.S. Deputy Attorney General Larry Thompson to assess and oversee its compliance for at least three years. Thompson started his role, working from VW offices in Wolfsburg in the summer.